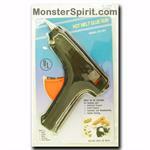 Monster Spirit Home Page > Website Specials! 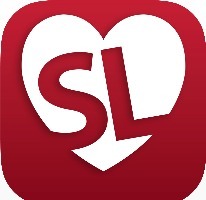 Sale products rotate so check often and save big. 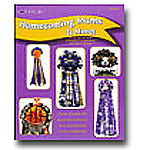 Sale prices are website specials only and may not be valid in-store. 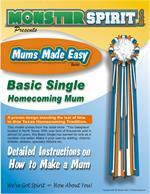 Book on how to make football mums. 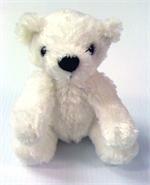 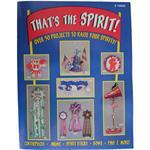 Book with lots of team spirit decorations and products.